Do you have a boat that you need to store during the winter months and have no room to do so? Are you in need of boat winterization or shrink wrapping? 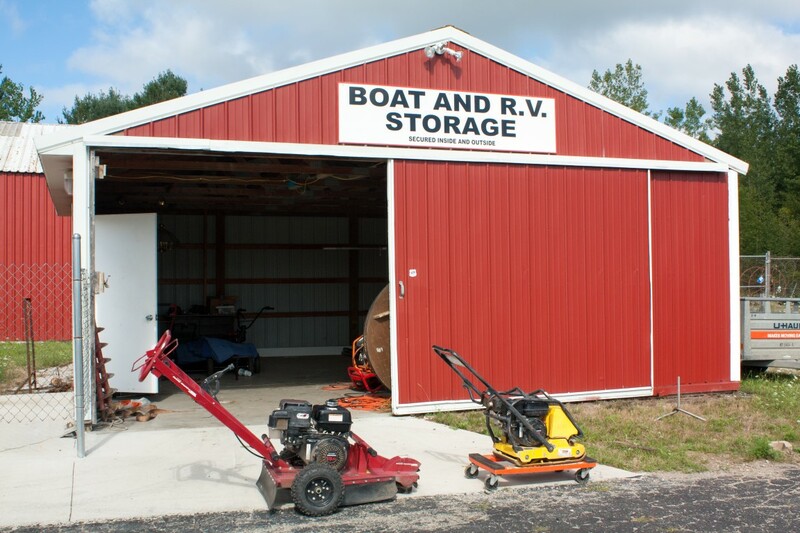 Let One Stop Rent-All help with all of your boat storage needs. We can offer convenience and value because we store them all, big or small! Living in Michigan requires special precautions for outdoor boat storage. 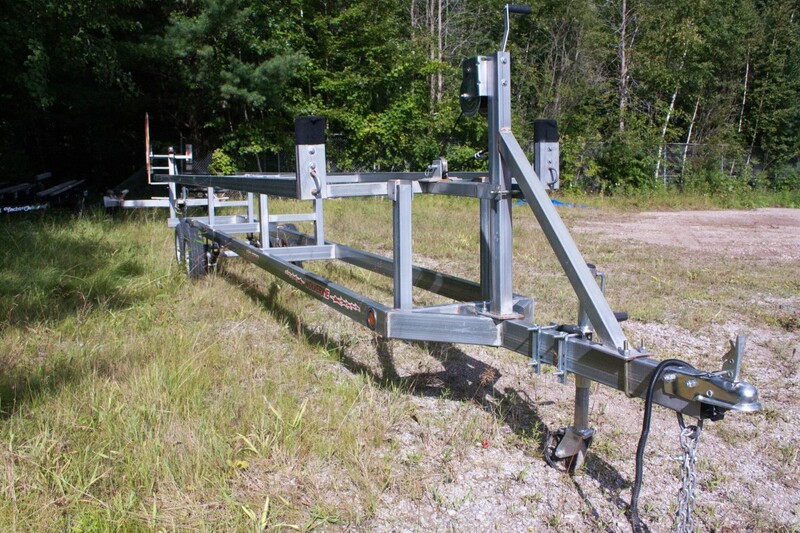 This can be attained through shrink wrapping your boat in a controlled environment using 7 mil shrink wrap. This is strong enough to withstand any winter Michigan throws at us. You can trust our reliable staff to perform the procedure correctly, because if it’s not done the right way, the wrap can burn as well as the seat backs. And if performed outside in the wind and rain, fire and/or damage can occur. So why would you go anywhere else? The best place to store your boat during the winter months is out of water, under cover and in a climate-controlled boat storage area. Create a check list of items that need to be accomplished prior to storing for the winter. Check your owner’s manual for the boat and motor for the manufacturer’s recommendations. If you are a new boat owner, you may consider asking a friend or hiring a professional to winterize your boat for you.